Welcome the scent of fall with this super easy handmade Cinnamon Orange Fall Candle that’s non-toxic and perfect for gifting to family or friends! We’rre inching towards the end of October and here in Phoenix, we are still a little warm. I can’t complain though – at least the temps are in the 80’s (versus 110+!) There isn’t a better way to celebrate than with some fall scents – right?! Right! I found a box of soy wax flakes when I was cleaning the cabinets this past weekend. I thought it would be a wonderful idea to make a soy candle form those flakes to share with my mother in law who is crazy for candles. She doesn’t use candles often but she does when family or friends come over for a visit. I can’t think of a better scent than the combination of cinnamon and vanilla for fall. 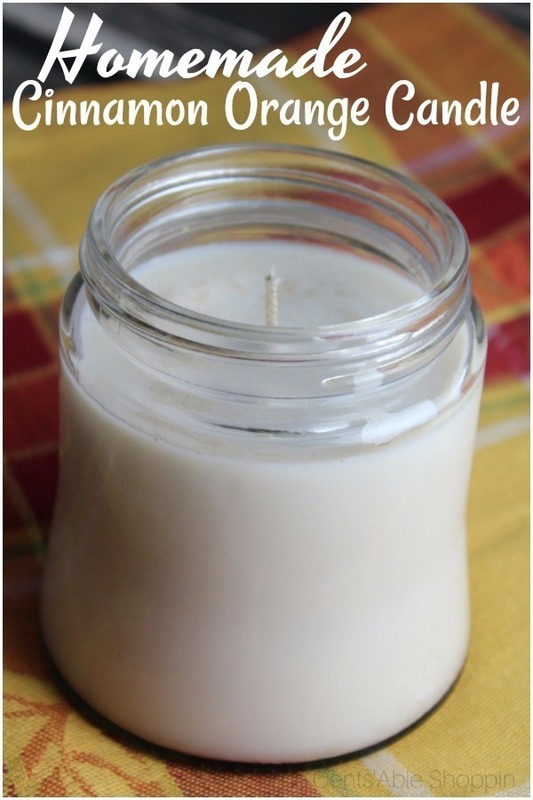 Have you ever tried making your own candle? 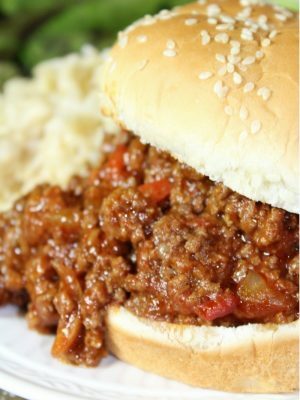 It’s quite easy – melt, pour and wait. In our case, once we poured, we left the house for a few hours and came back to a finished candle. 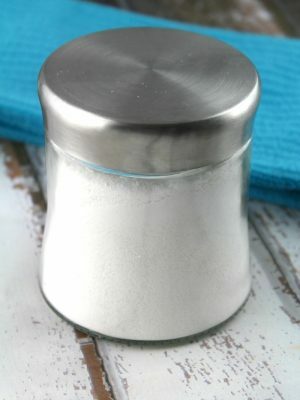 You can use a mason jar, or look for a tea cup at your local Goodwill. You can even pick up the perfect jar at the 99 Only store (which is what we did). 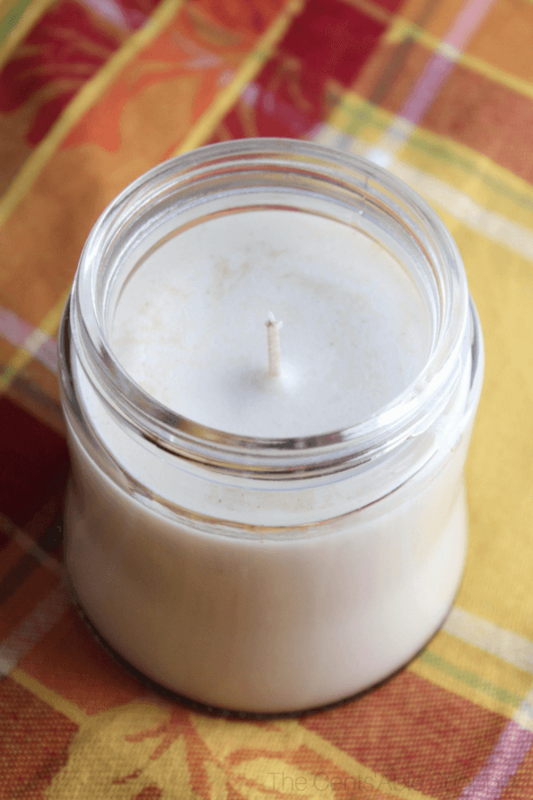 When you melt your wax, ensure that you use a glass measuring cup or mason jar – it’s helpful to keep that container for future candles because it will be harder to wash out. 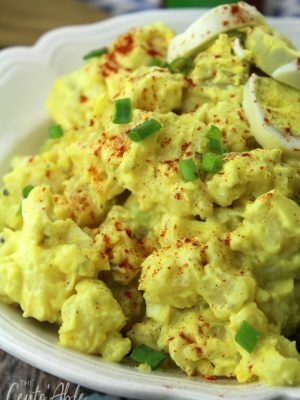 I have a glass cup that I use specifically for this because you won’t want to try to wash it out and use it for food. Personalize your candle to your liking – you can add more or less essential oils as needed or even change the scent. 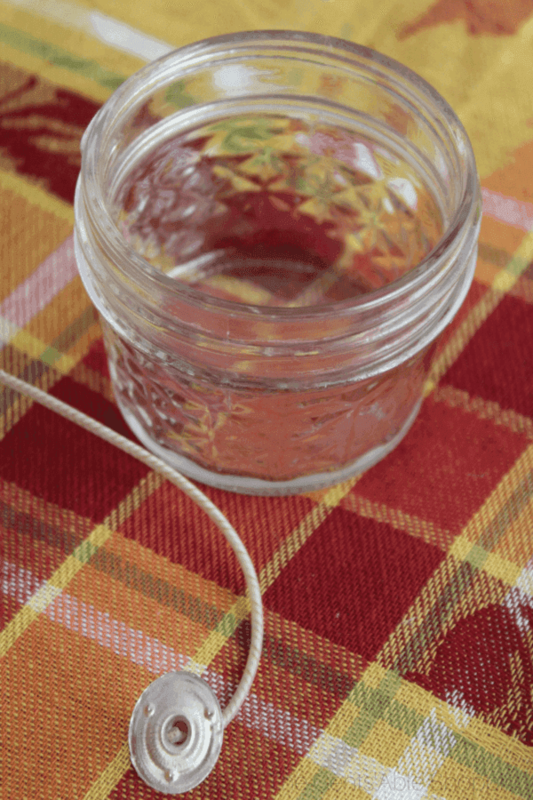 Place your wax in your glass mason jar or container of choice (for melting). 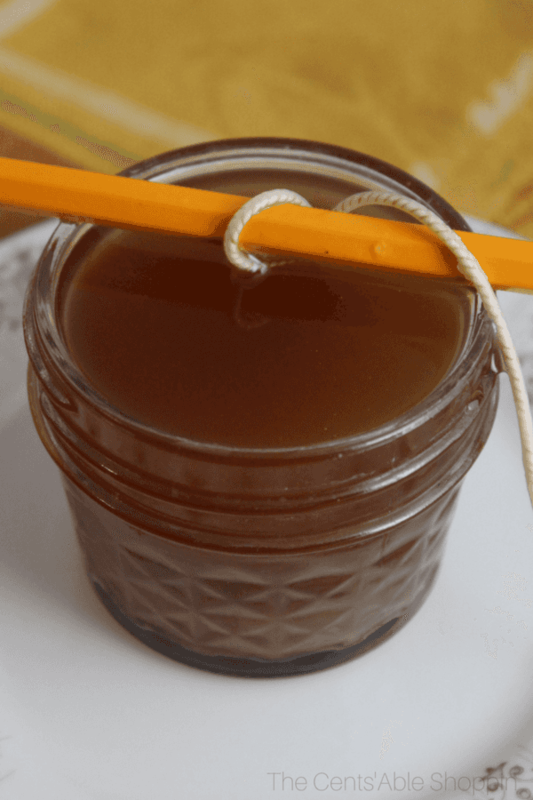 You will need 3 1/2 – 4 . of soy wax flakes (unmelted) for a pint mason jar. 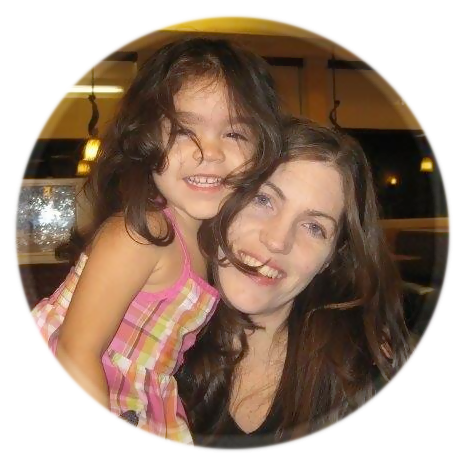 Start with 2 C. of wax flakes and zap in the microwave for 30 second intervals until melted. 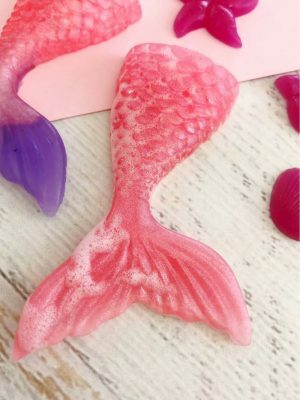 Once melted, add another 1 – 1 1/2 C. of wax flakes and continue to zap until melted. Prepare your candle wick by taking a dab of super glue and placing it under the smokeless candle wick and setting it in the bottom of the jar. Make sure it rests completely on the bottom. 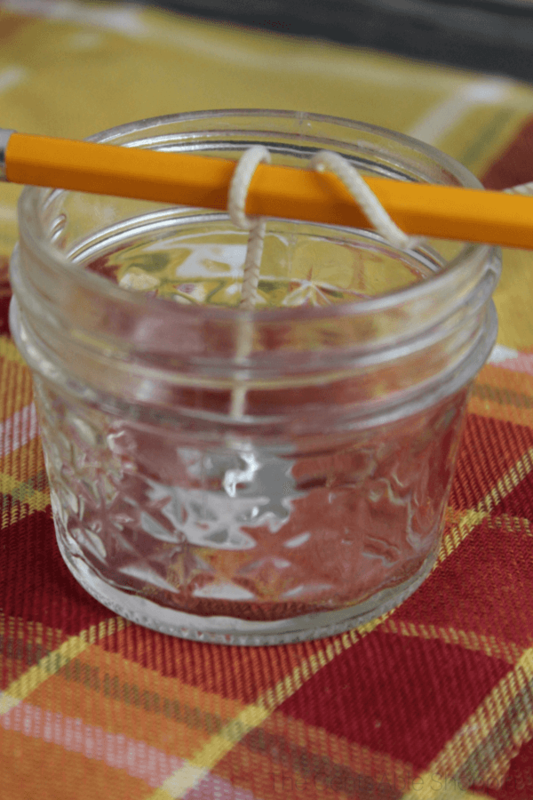 Then wrap the end of the wick on a wood skewer or pencil and balance it on top of the jar. Once the wax has been zapped and is completely melted from the microwave, mix in the cinnamon, vanilla and cloves. Give the mixture a good stir for 1-2 minutes to allow to dissolve. Then, carefully add 25 drops of Orange essential oil and stir once again. Once everything is thoroughly combined, pour the wax mixture into the jar. Be careful not to adjust the wick. The wick should stay in place provided you put a little superglue on it. Allow the candle to dry – it may take up to 5-6 hours. Then trim the wax (about 1/4 inch above the candle). *For best results, allow the candle to burn completely across the top before blowing out and using for the next time. Love everything Pumpkin or Pumpkin Spice? 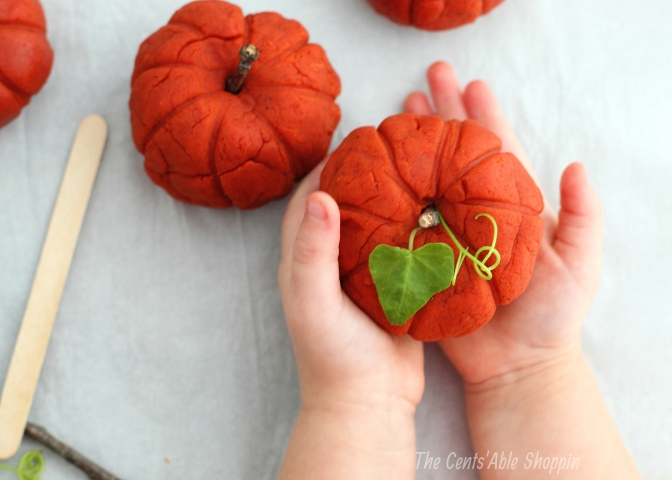 If you like this DIY, you might want to try this fun Homemade Pumpkin Play Dough (for sensory play). 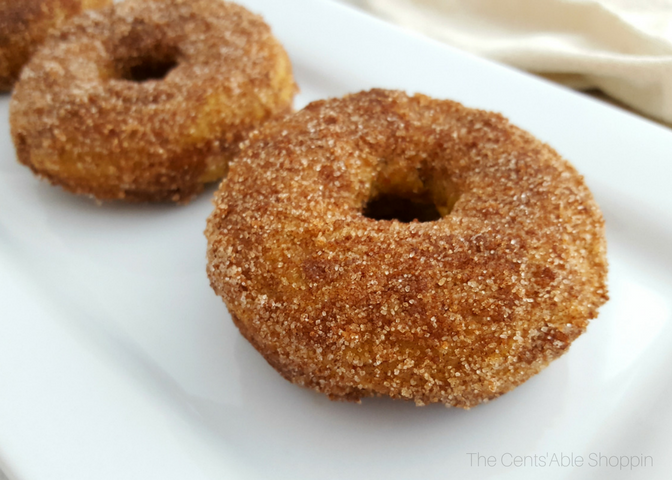 Or these delicious gluten-free Pumpkin Sugar & Spice Donuts – yum!